Vivint Solar is a leading provider of simple, affordable solar solutions and one of the fastest growing residential solar power providers in North America. 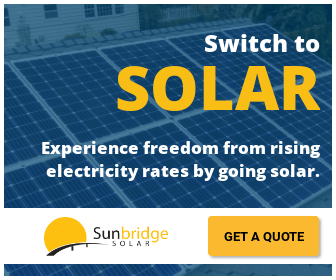 As an early adopter of the power purchase agreement (PPA) model, Vivint Solar designs, installs, and maintains cost-effective solar energy systems, allowing consumers to enjoy the benefits of solar with little to no up-front costs. The company is dedicated to providing superior service and support while helping consumers save money, gain energy independence, and go green. Founded in 2011, Vivint Solar provides homeowners with simple and affordable clean energy. 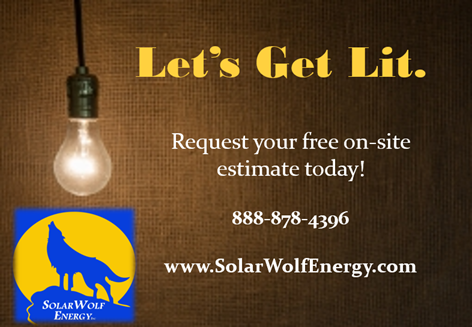 They believe that going solar should be headache and hassle-free. That’s why they supply the solar panels, and take care of all the installation and maintenance for little to no upfront cost.